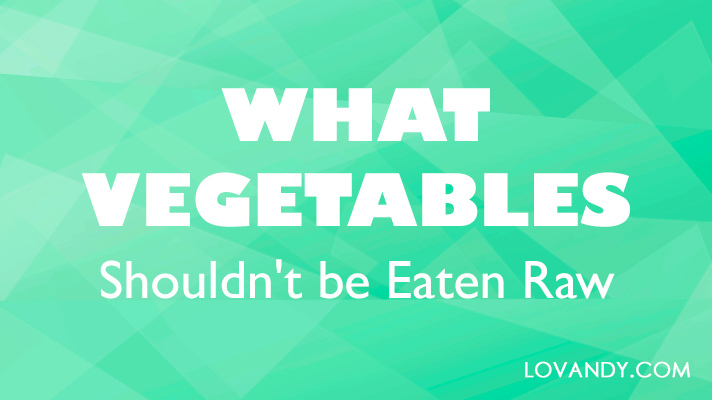 Most vegetables contain so many vitamins and essential microelements that it is foolish to refuse them. However, some of them should be thermally treated beforehand. Let us find out what are those! 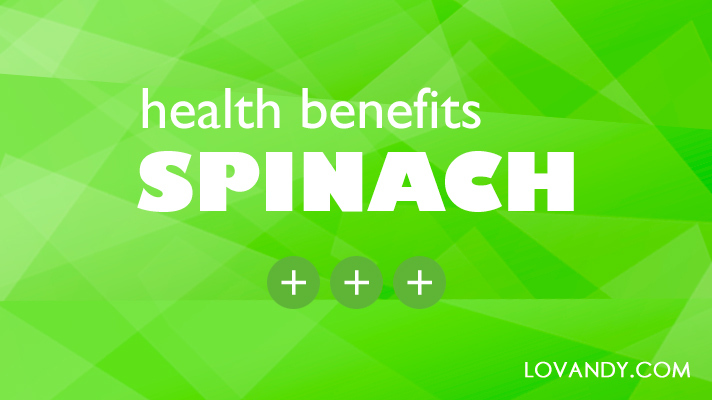 Spinach is one of the most beneficial vegetables. Perhaps it is not regularly used in your diet. However, there are many reasons you should eat spinach as often as you can. What are these reasons? Let us find out!